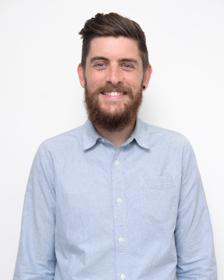 I'm Matt Hurley, a design researcher from Sydney. I help teams understand their users, driving customer behaviour through research and design. Disney — Helping Australian parents plan the holiday of a lifetime for their family. RedBalloon — Promoting a user-centered design approach to help customers find the perfect gift.